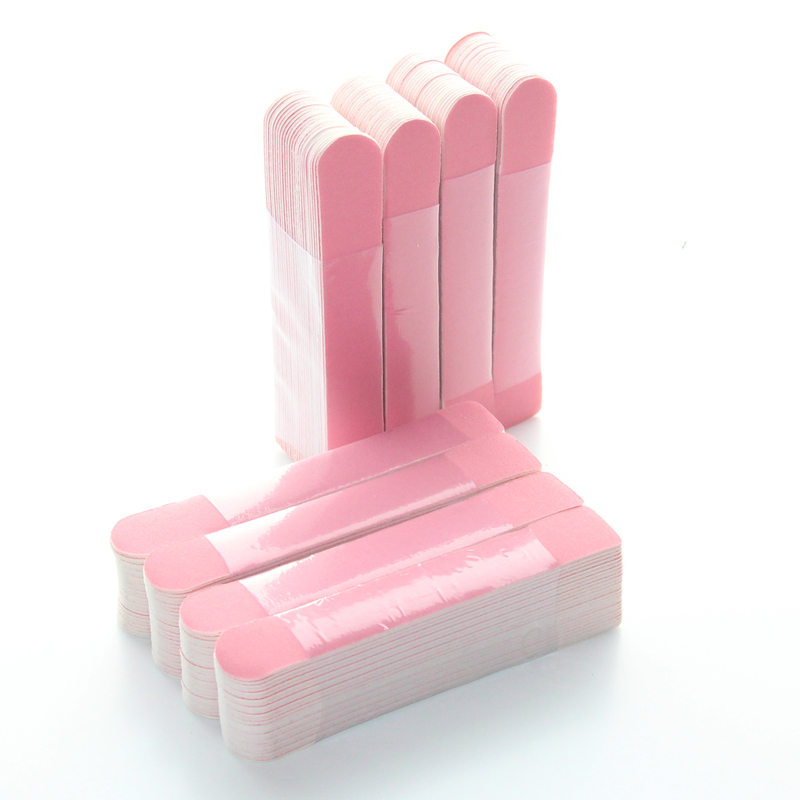 Pro-Sticks® replaceable abrasive stickers can be easily applied to the Pro-Sticks® ergonomically designed handles. They are disposable and can quickly be replaced in between client services. Contains 200 Dark Pink replaceable abrasive stickers with a grit of 280. Made in the USA.